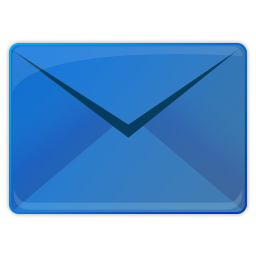 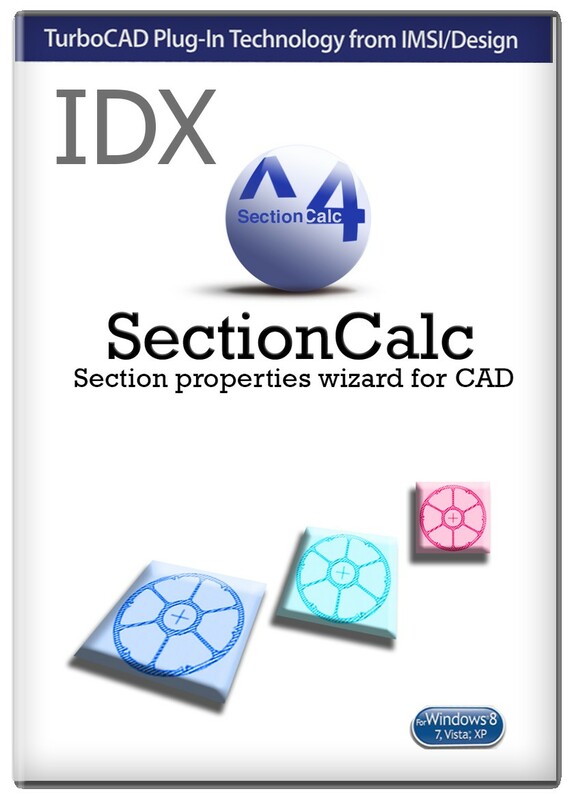 SectionCalc is an automated geometrical calculation technology that allows users to receive instantaneous section property information. 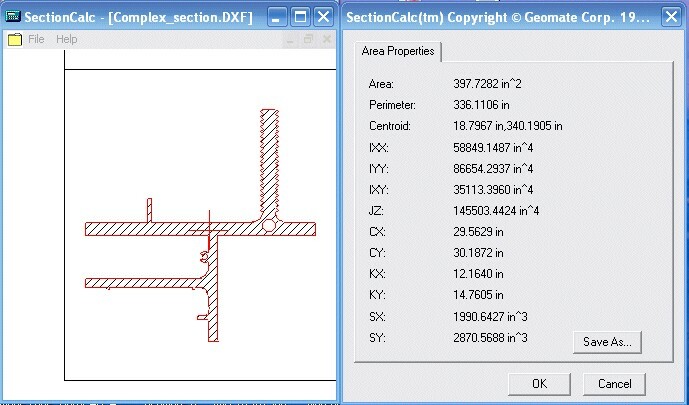 Users of popular CAD applications have to take time-consuming tedious steps - such as re-aligning co-ordinates, writing macros, or consolidating regions - when calculating often needed section properties. 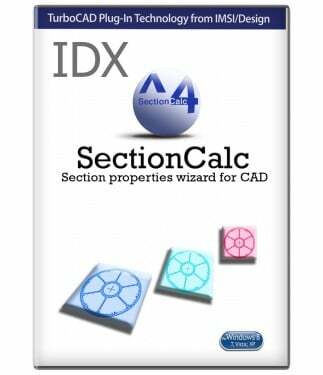 SectionCalc 4.0 is breakthrough "training free" wizard that enables users to obtain fourteen (14) vital section properties of any imaginable section created in any popular CAD application using a few mouse clicks.